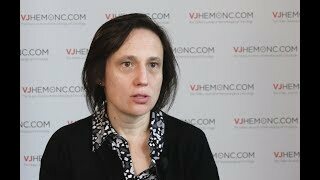 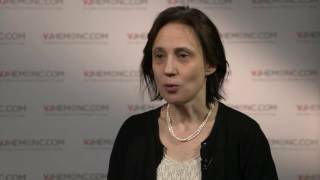 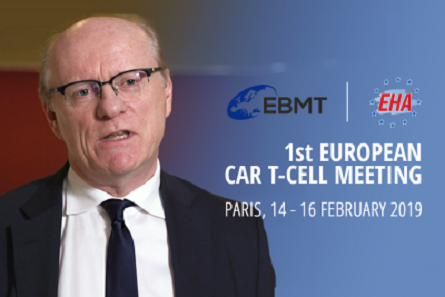 CAR T-cell therapy is becoming increasingly prominent in various hematological malignancies; however, its application in acute myeloid leukemia (AML) has faced some challenges, as Marina Konopleva, MD, PhD, of the MD Anderson Cancer Center, Houston, TX, explains at the 2018 Society of Hematologic Oncology (SOHO) Annual Meeting in Houston, TX. 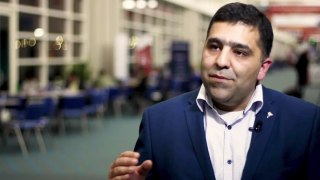 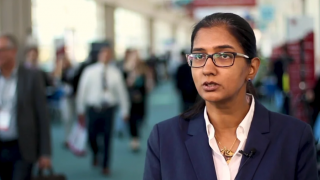 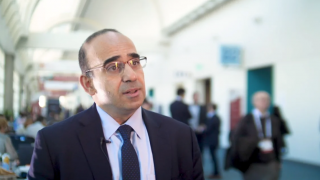 She discusses the struggle of finding the right antigen target in AML, since targeting a generic antigen would result in devastating myelosuppression. 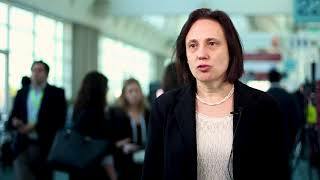 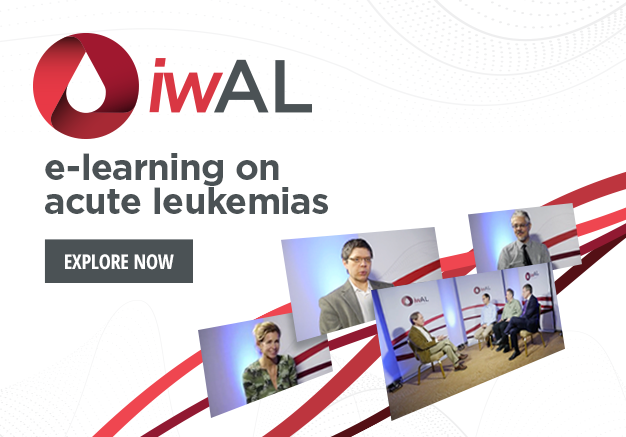 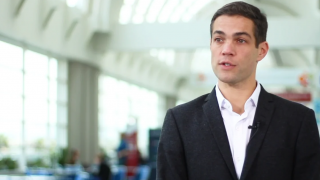 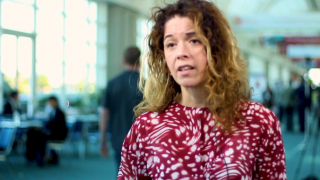 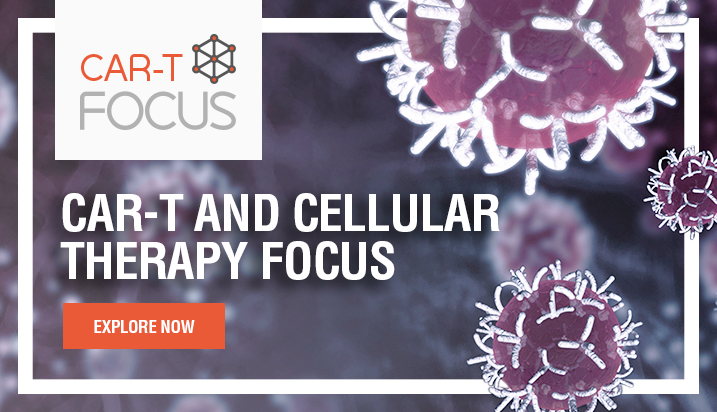 Targets currently being researched include CD33, CD123 and CLL1, and Prof. Konopleva evaluates the potential of each in this video.